The book elaborates on the underlying dynamics of our digital era. Over a series of seven panel discussions Andrea Bauer is in conversation with one of the most distinguished minds to better understand today’s digital instruments, which are our ultimate Kryptonite: Its benefits have the capacity to aid us exponentially and yet, its destructive powers could push us down a terrifying path. Join the discourse and find the answers to the most fundamental questions. 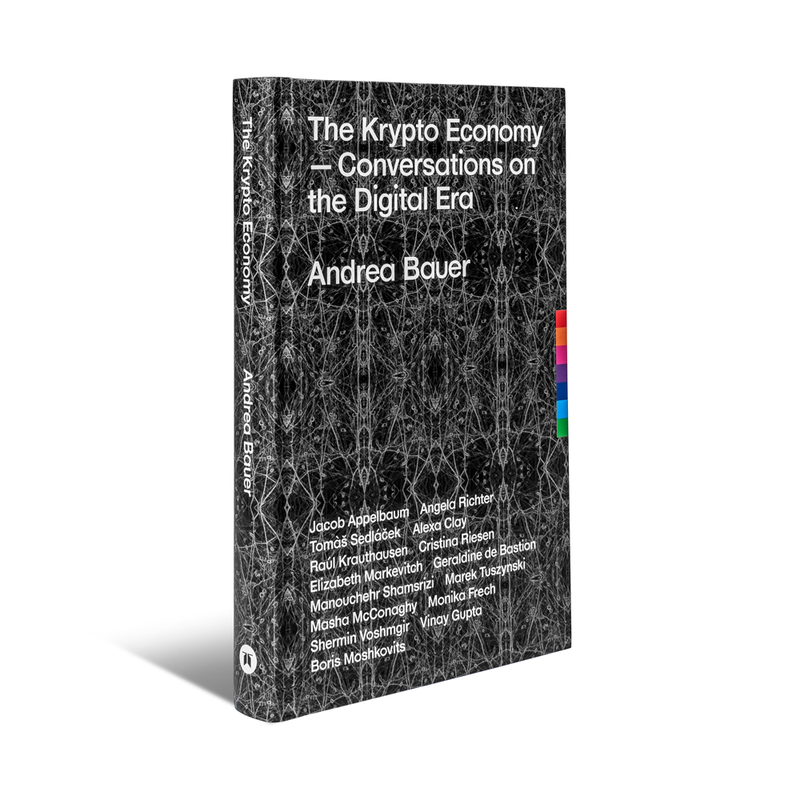 Or find more information on the book on the website The Krypto Economy. 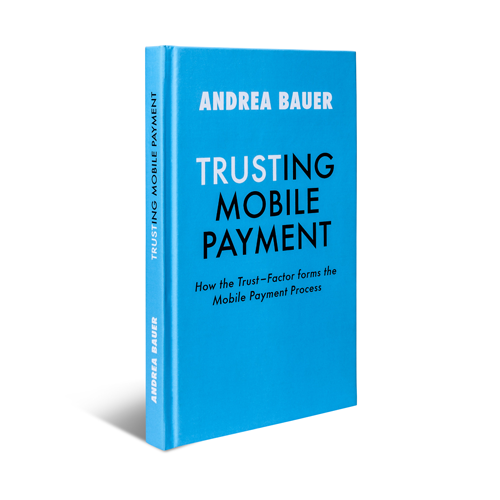 In this book Andrea Bauer examines the apparently simple question of the role of trust in the development and establishment of mobile payment services. The proliferation of new payment instruments was always associated with the condition of trustworthiness. Even if the form of payment has changed constantly in the past (e.g. cowrie shells, stones, coins, paper notes, plastic cards or electronic digits), the demand for trustworthiness was always an essential factor regarding its market acceptance. What trust exactly is, which functions trust has in the use of technical solutions and which aspects and determinants of trust are crucial regarding mobile payment services, Andrea Bauer will analyze in the present work.